Is your company is trying to create a company profile? Perhaps one thing that should not be forgotten is the picture of directors and managers. People who serves as the board of directors and the manager is certainly a need to publish to the public, so that the common people would be more familiar with your company, how it works and who the person is behind the company. Directors and managers make the photo interesting company profile to make you look more life is not an easy thing to do. 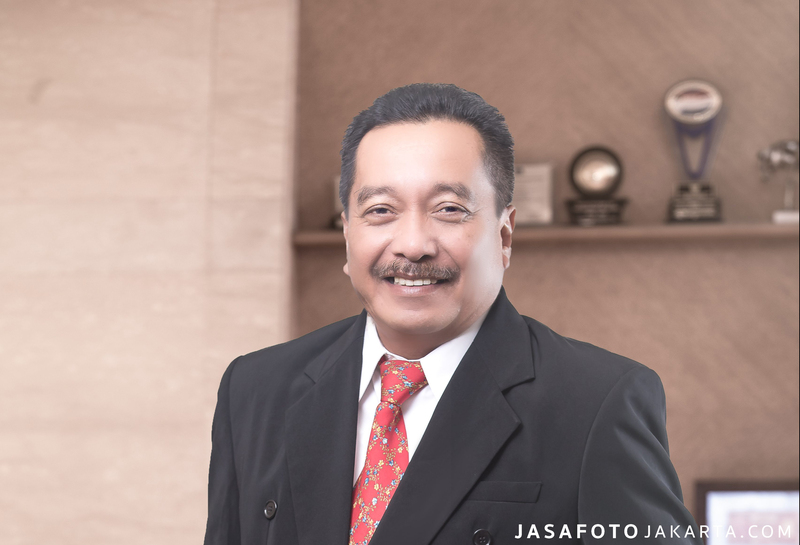 Jasafotojakarta has its own tricks in making a photograph of the directors and managers of your company so that the resulting image will look more attractive and more vibrant. Would like to know how directors and managers of a company photographed in a company profile to make it more interesting? Check out the review below. The composition of a photograph is very important to do. How the model of the photo is placed so that it will make the image becomes more visible harmony. 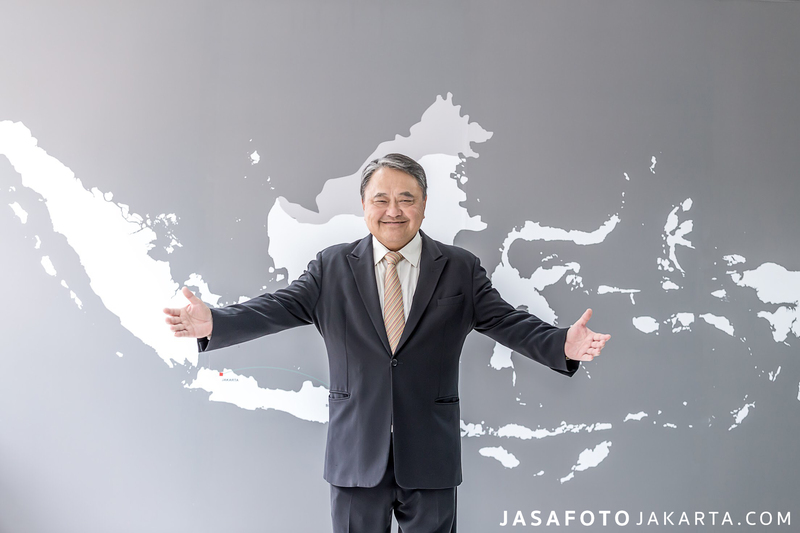 For that jasafotojakarta will organize people to be included in the photo to the directors and managers well. It also directs the person in photo shooting , angle and lighting will also be more perfect. When the composition of the picture elements may have been prepared properly then the images obtained will also be more attractive. When the person you have been directed in accordance with the proper angle image capture and perfect lighting, the photographer will also direct the person to be photographed to pose the right to match the theme of the photo shoot. This theme is also dependent on the theme of the company profile desired. What impressed want a serious company profile or type of company profile with photos, which is more cheerful. Can also photograph of directors and managers, according to the theme of themes such as natural theme, the theme of western or oriental theme. Each of these topics will give a different impression which would make the whole of the image will display a different theme. Mimic the face of the person photographed is also important to be organized and directed so as to be appropriate to the theme of the photo to be made.For example, if you want to photograph a serious theme, then people can make mimic the face of natural and just smiled a little. As for the theme of a more cheerful laughter can be more visible life. Make mimic the right face for a photo model that will be made will largely determine how the impression of a photograph that will be seted on the company profile.